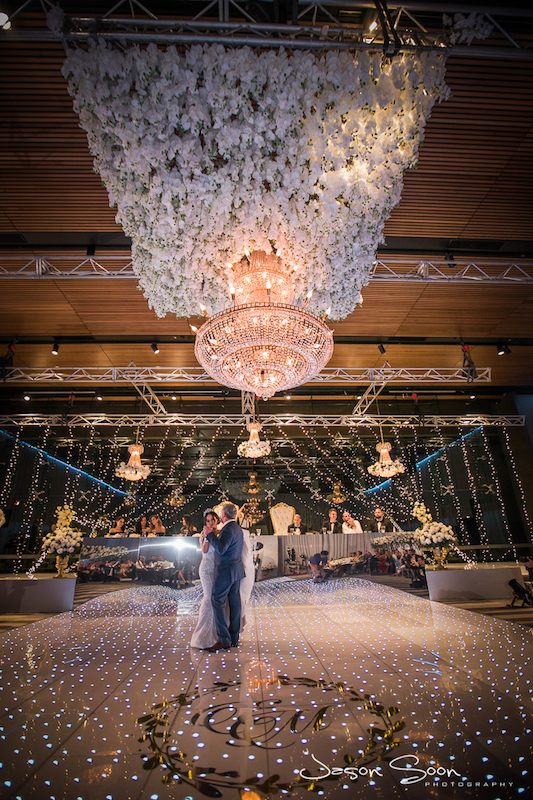 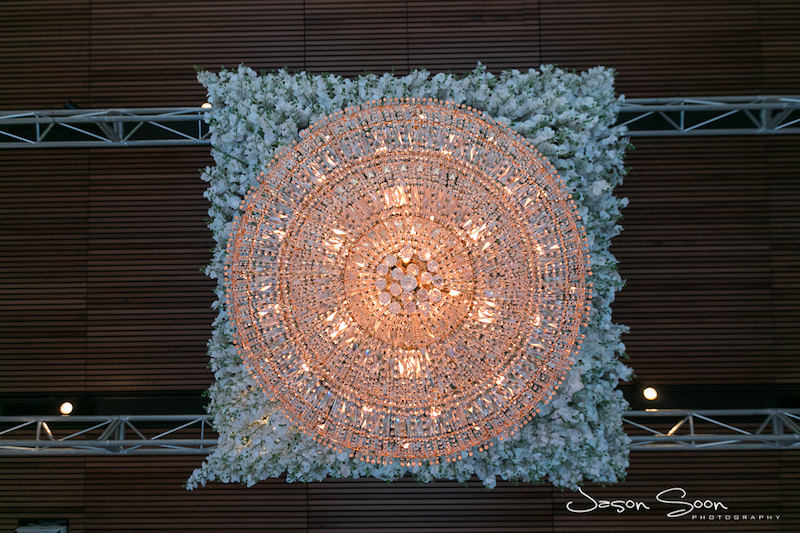 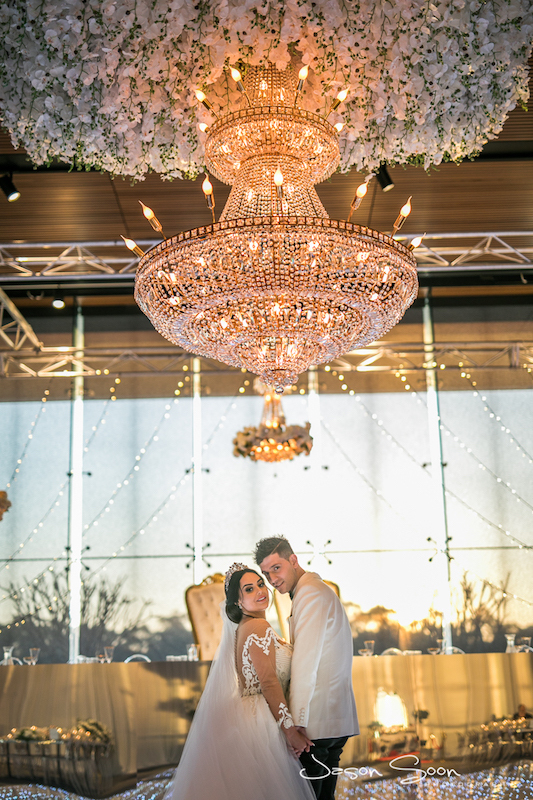 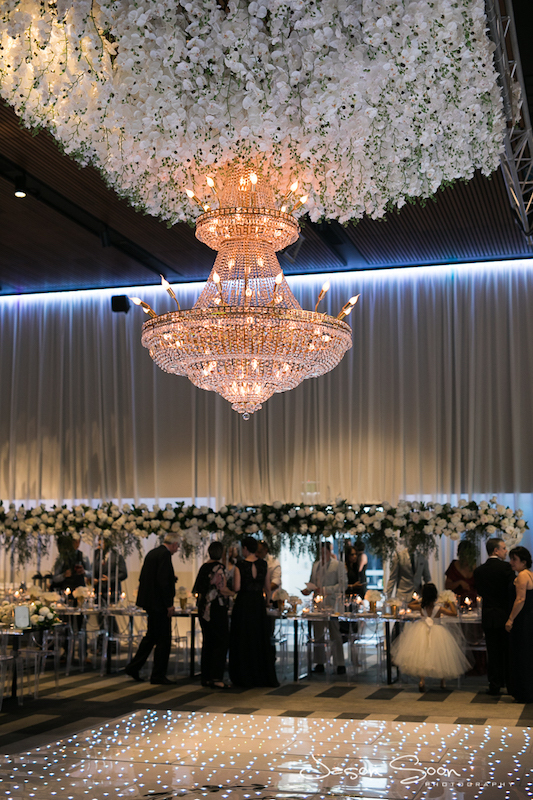 Measuring just over 2m long, this chandelier will make an epic statement at your wedding or event. 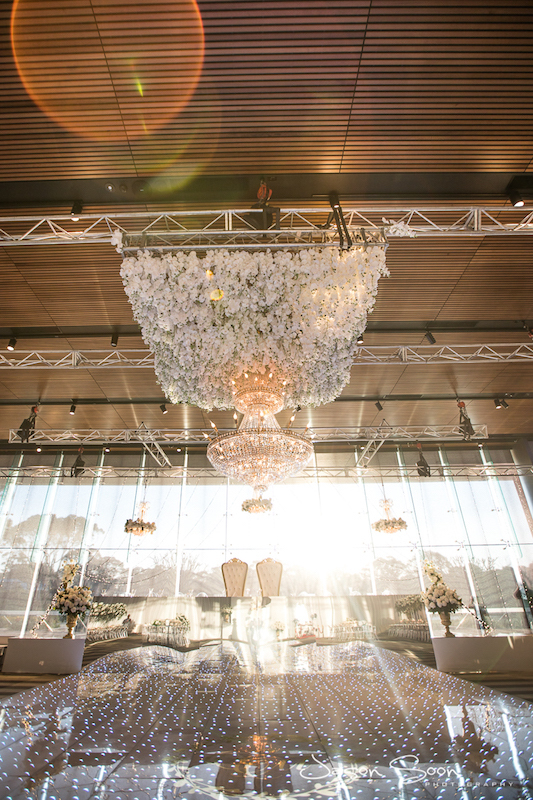 Only the grandest of ballrooms are able to handle this baby! 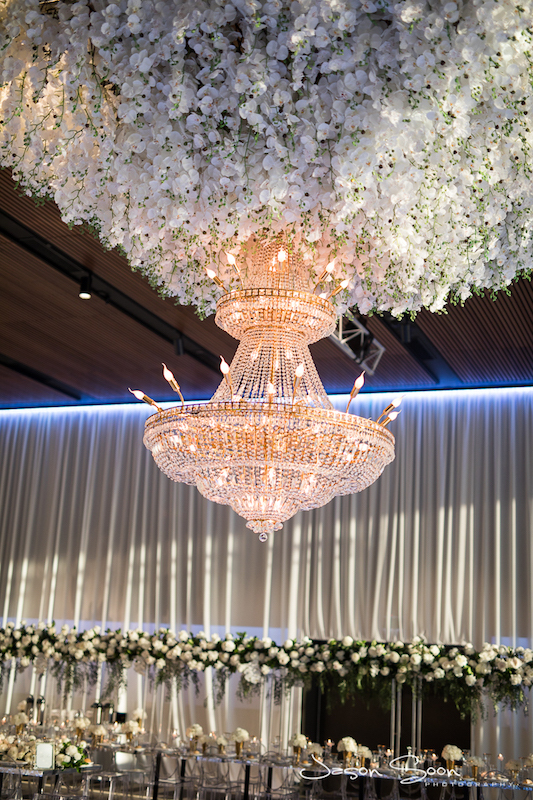 Price is on request.